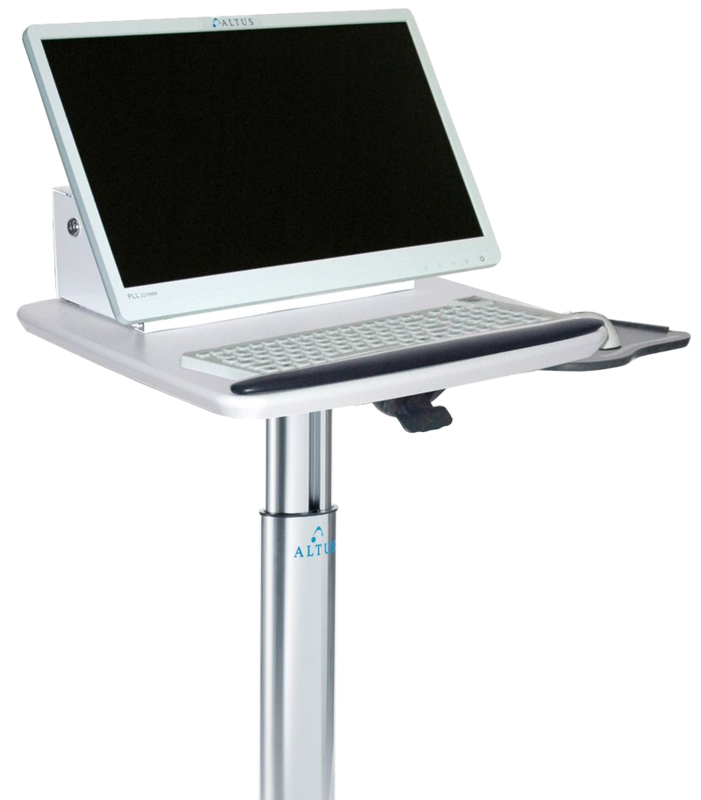 Altus carts are some of the most clinician approved and durable carts on the market. 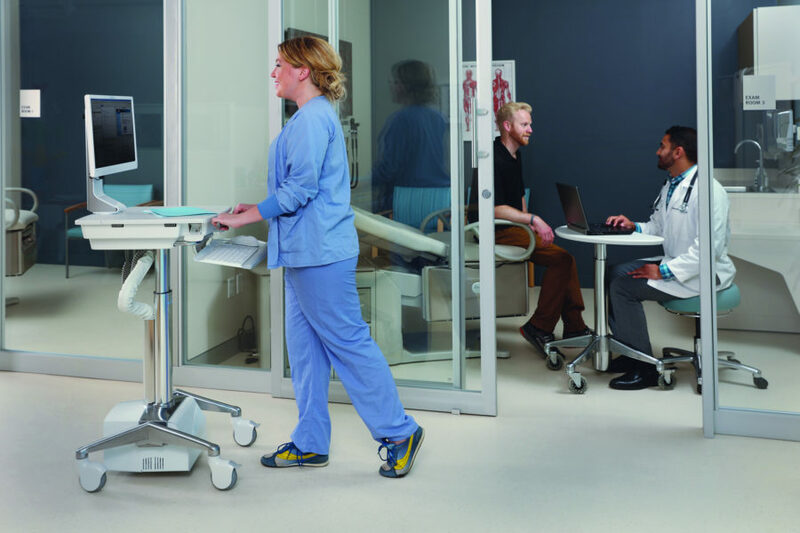 Healthcare system’s IT staff are now busier than ever. With the ongoing digital transformation and managing the equipment that works with it, you need a company you can trust. 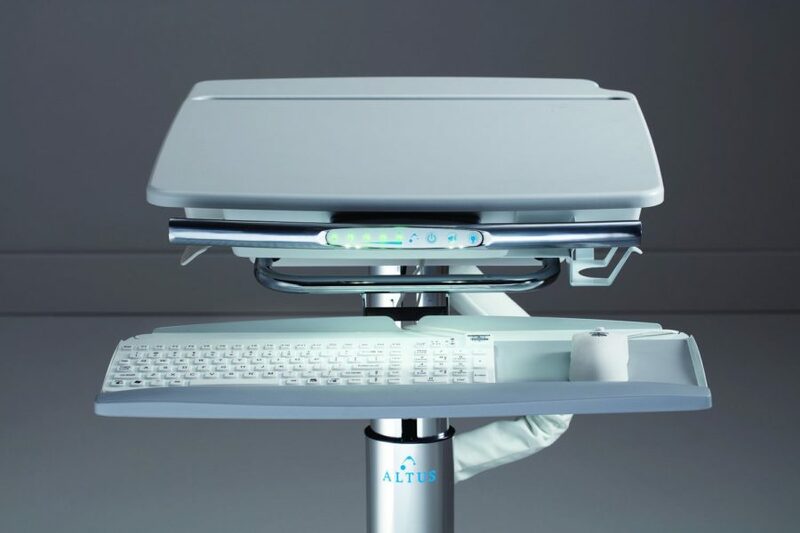 IT managers are now responsible for more than just the systems that are in place at a healthcare facility, but also the workstations clinicians use. Caught between getting the best return on their investment and giving the clinicians exactly what they want, often managers have to choose one over the other. Not with Altus. 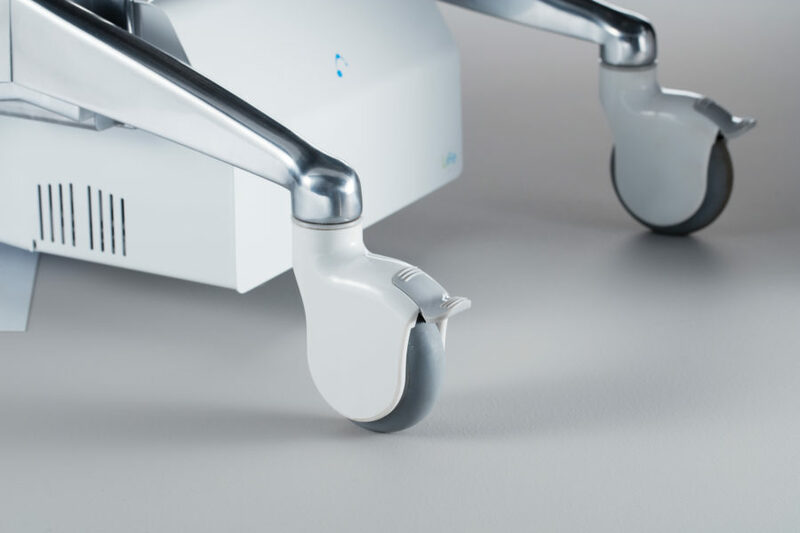 Our carts are some of the longest lasting, most durable carts on the market, along with winning clinicians’ choice for decades. Decrease capital and operating expenses by reducing replacement batteries and repairs with our sturdy engineered carts. 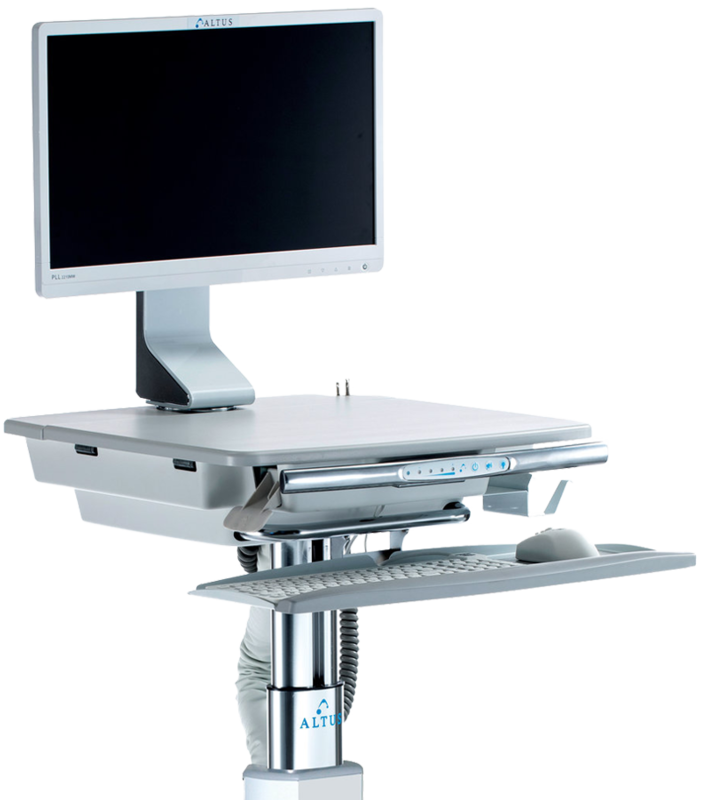 Increase your EMRAM scores through carts that meet all of your documentation needs. 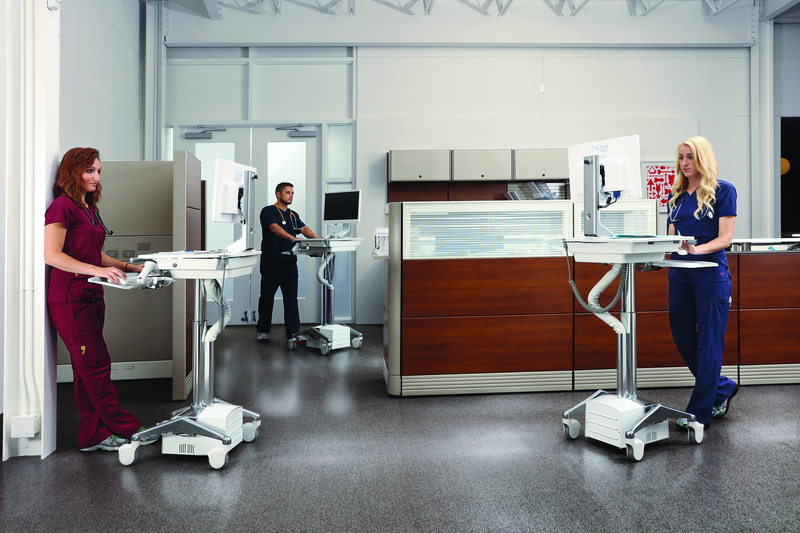 We build the most robust lightweight carts on the market to put less strain on nurses while they go about their shift. Our design is simple and intuitive to allow simple and fast deployment. 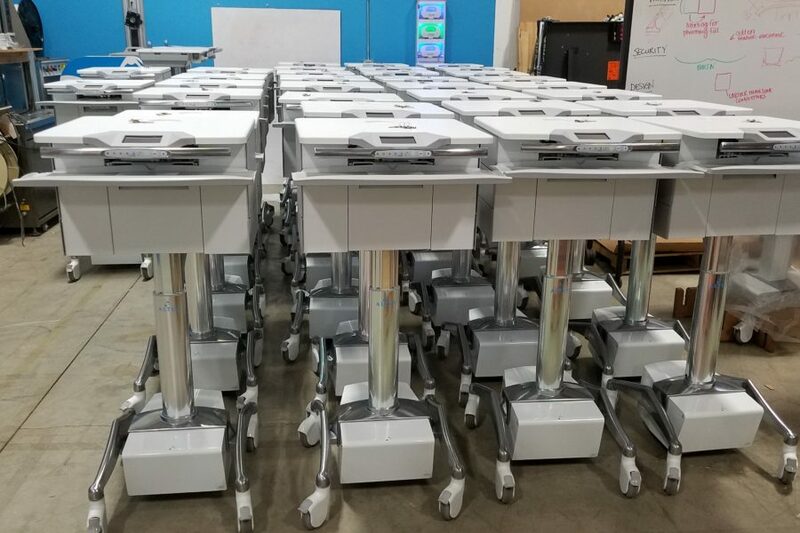 Our carts come fully assembled with a standard five year limited warranty (link to learn more). We also offer deployment and training services to get you up and running without adding to your already packed schedule. 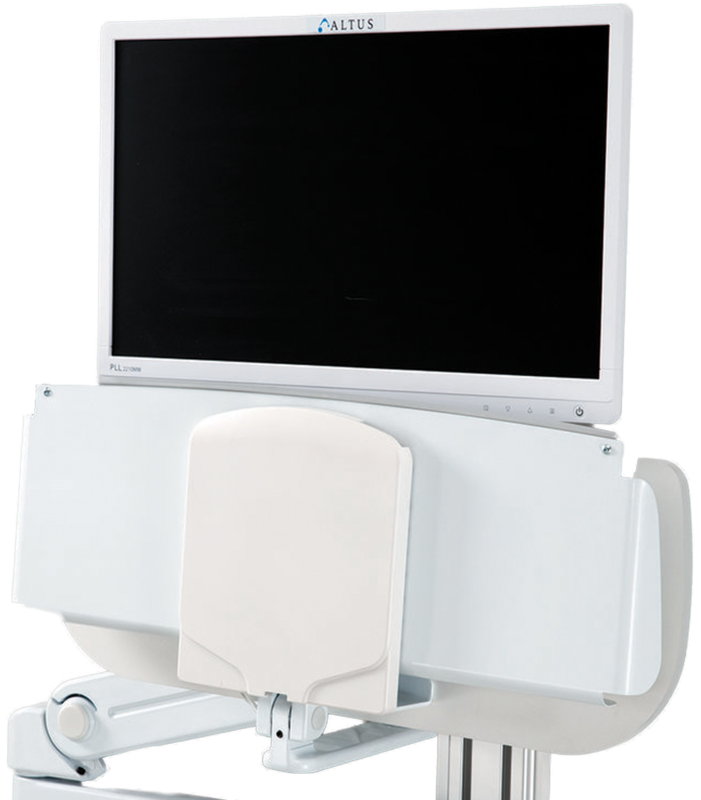 All of our Clio powered carts come with our MPM View software (with optional fleet view) to help prevent workflow interruptions by quickly giving users system performance and proactive battery management. To Power or Not to Power? That is the Question!